Piraeus, Greek territory: While mainstream media in Greece have been focusing on the lives of VIP prisoners, a small number of men who have power, money and good relationships with prison guards, they gloss over the fact that prisons across the country have been severely affected by budget cuts, poor healthcare, ill treatment, lack of hygiene and drug abuse. 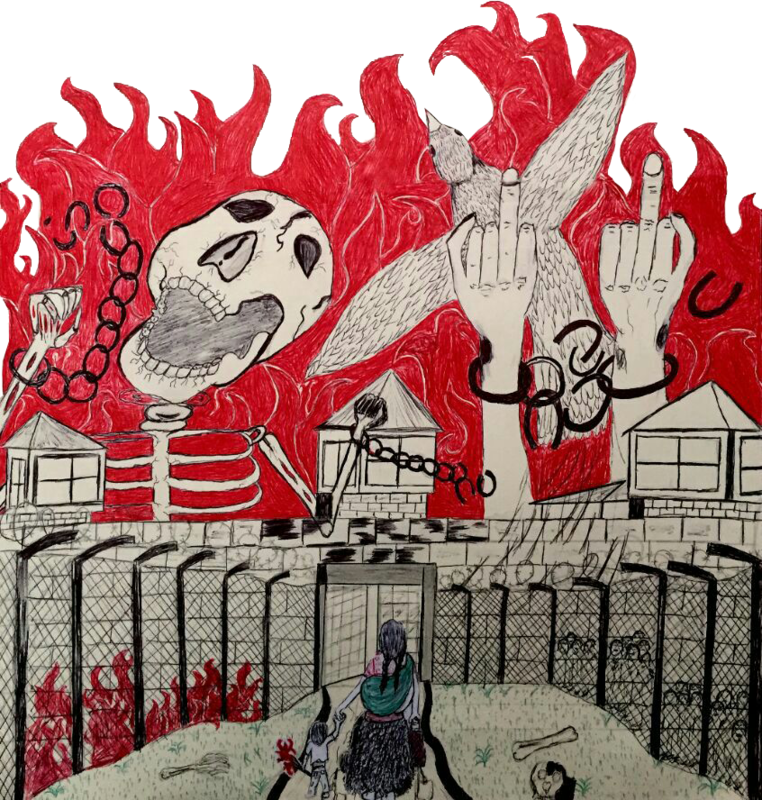 Two anarchist prisoners, Theofilos Mavropoulos, member of the Conspiracy of Cells of Fire and Yiannis Michailidis, have been housed in Tirintha prison for some time now. 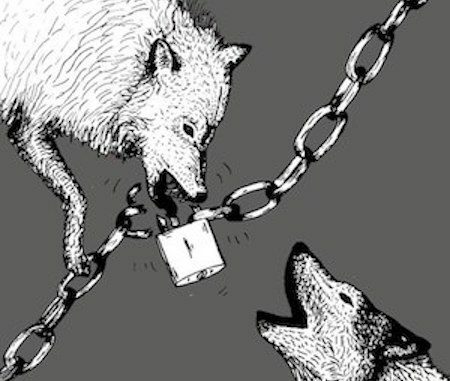 On Sunday, February 24th, 2019, a solidarity demo for imprisoned Hambi activist Eule (“Owl”) took place in front of the prison (JVA) Cologne-Ossendorf. A large group of people in owl and fox masks loudly protested the sentence to 9 months of custody. We hope for continuing demos and antirepression for Eule. Below this article, you find three cool self-made stencils that can be printed out and cut out of plastic or cardboard and used by all! 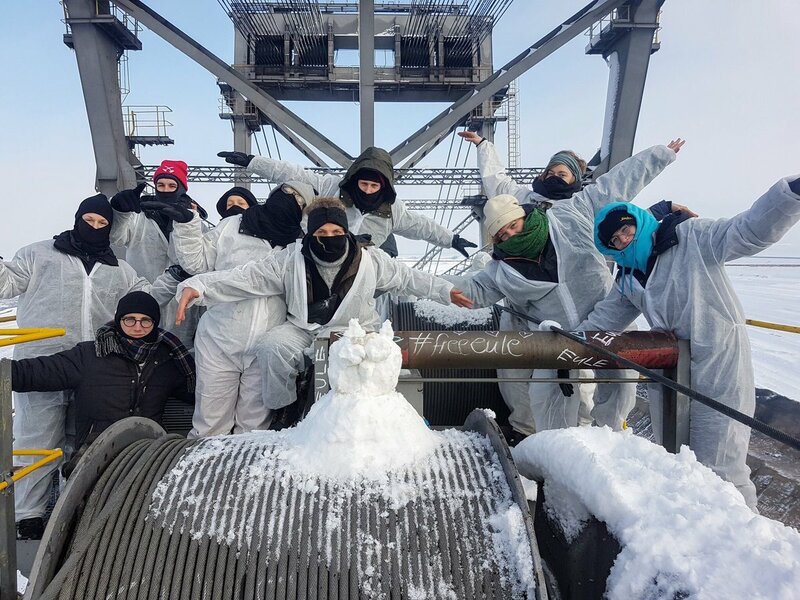 Letters letters from Ende Gelaende prisoners Nonta, Stanley and Vincent – Cottbus (German territory) prison, 17.02.2019. 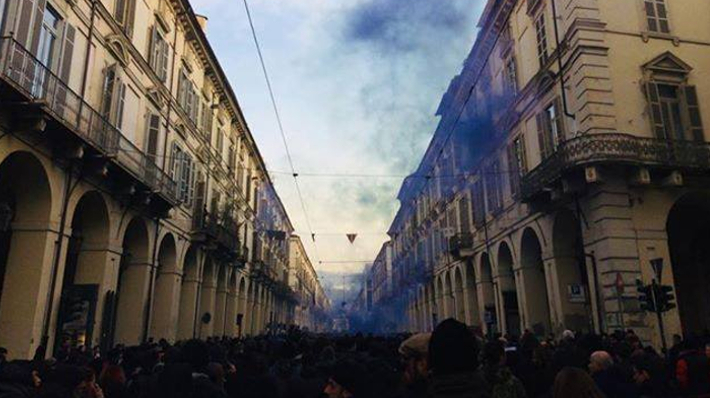 Italian territitory: Summary of the recent repressive operation in Italy in connection with the resistance against the Italian migration regime. 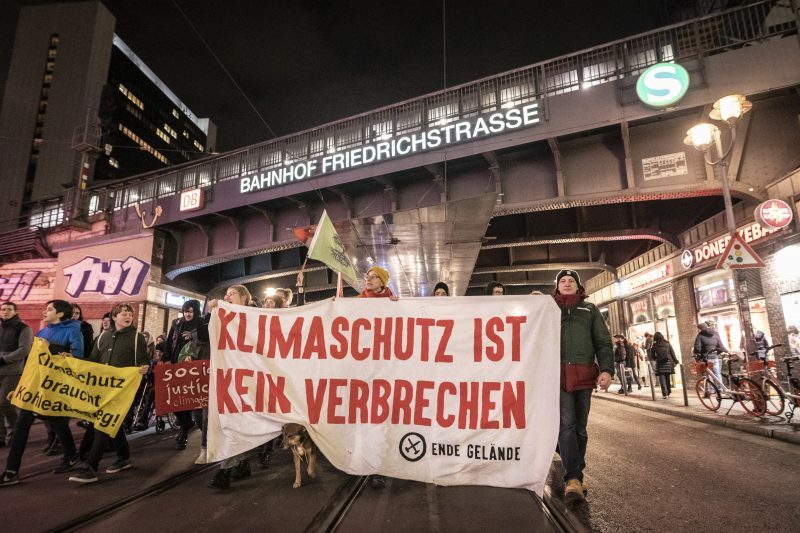 German territory: Letter of Ende Gelaende climate justice prisoners Nonta, Stanley and Vincent of 07 February 2019 from Cottbus prison. Ende Gelaende demands the release of the prisoners. 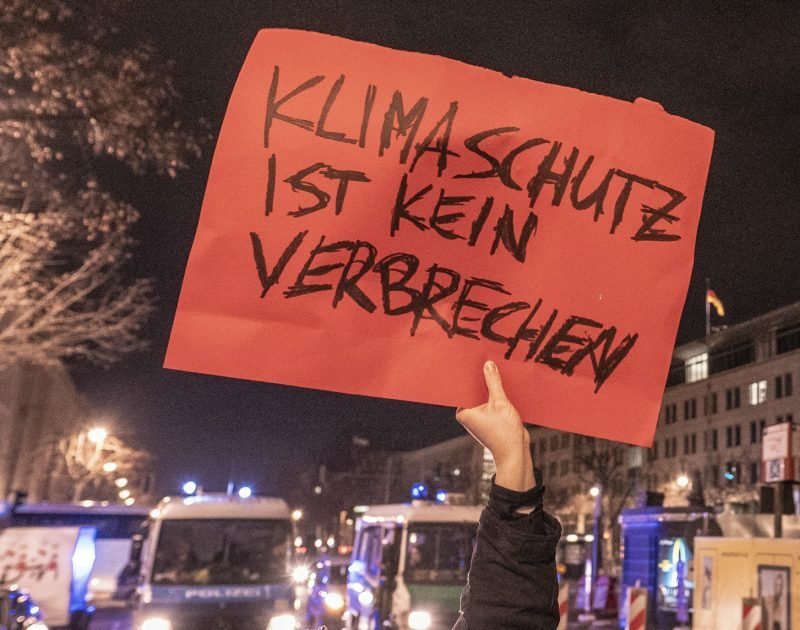 Demonstration announced in front of Brandenburg state representation in Berlin. 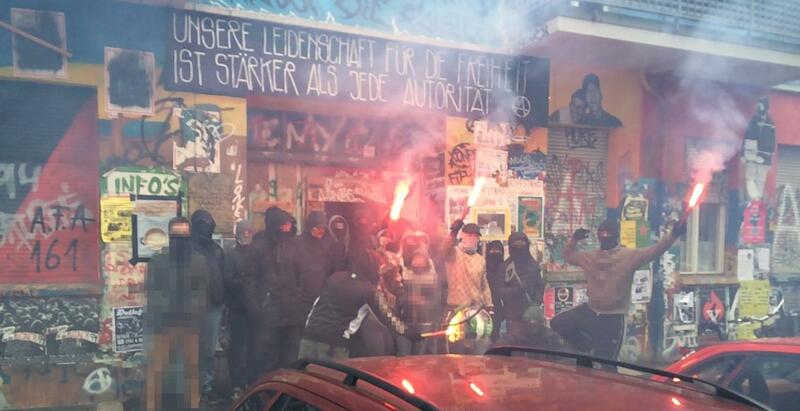 #Berlin, German territory: Anarchist Comrade #Nero has been Released from Prison! Berlin: One and a half years ago, Nero was imprisoned in the Moabit and Tegel JVAs (youth prisons) for blinding a police helicopter with a laser during the rioting on Rigaer street. Continue reading #Berlin, German territory: Anarchist Comrade #Nero has been Released from Prison!